Balcony design for your small balcony Interior Designers in Delhi Rated 4.3 / 5 based on 211 customer reviews. Be it enjoying the rain , relaxing in the sun in winters or enjoying the cool breeze in the evening ; balcony forms an important part of your house and is necessary for ventilation purpose. It’s equally important to design your balcony as you design other parts of your home. Generally , the balcony is not very spacious in the metro cities but with a little bit of creativity things can be turned around .One of the best reasons to enjoy time in the outdoors is to get back to nature. It is wonderful to feel the fresh air against your skin and the sun on your face. Even if your balcony is one of those tiny ones with barely enough space to step outside, there’s some balcony design you. 1 Have a seat ! If you don’t want to buy a sofa, or don’t have the space, you can still create a little seating on your balcony with some crates with cushions piled on top.You can put up a small bistro set and bamboo plantings.A smaller balcony doesn’t mean you can’t have furniture. The bench is really little more than a chest with a cushion on top, but it’s still a great place to drink your morning coffee or relax in the evening with a book. Folding furniture can be a great idea ! This is a lovely little planter which you can easily install by simply slotting it onto the rail. There’s no need for nail or for tools. 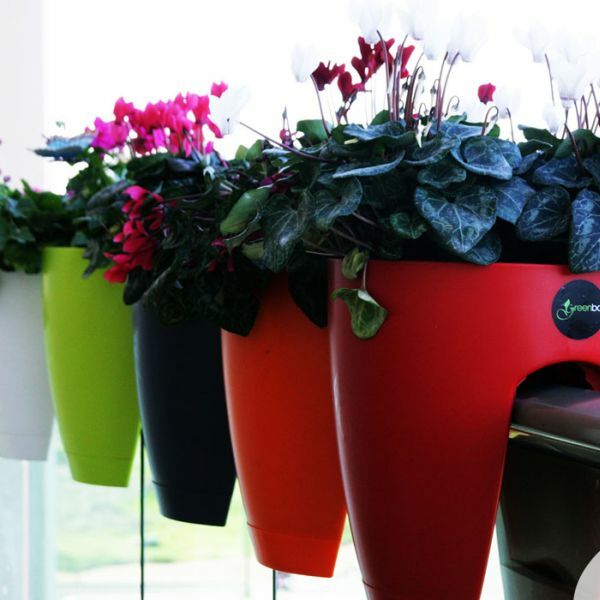 The pot is made of high-quality polypropylene material which protects it against weather and sun and it has two removable trays and a built-in draining system. If you enjoy having fresh plants and flowers on your balcony but not a lot of space for that, the solution is simple. 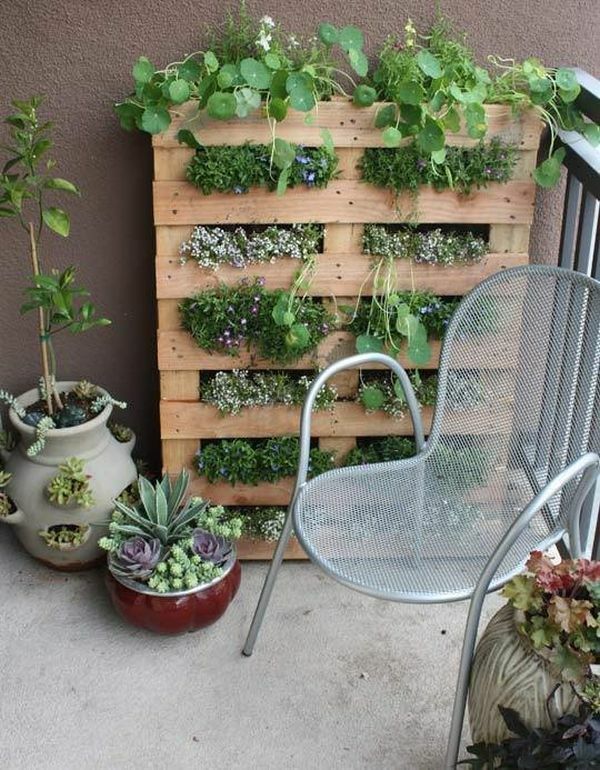 You can have a vertical garden which you can easily craft from a wooden pallet.Simply select the plants you wish to use and install them in their new home. 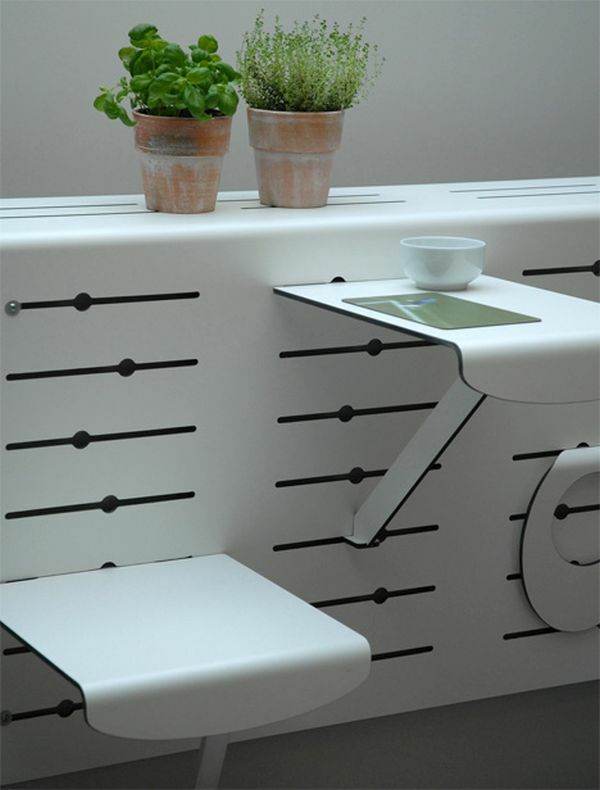 It has a design inspired by shelves and displays and it allows you to easily adjust a number of surfaces such as planter holders, a small table and even a seat. Just use one of the slots. It’s one of the features balconies lack. 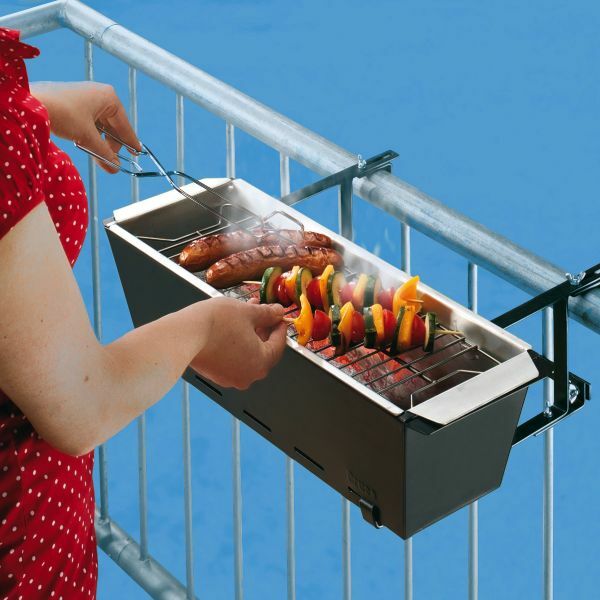 The grill can be mounted on the handrail, thus allowing you to save space and to have plenty of room left for a few chairs and a table . When they are needed they can be brought out and strung up. When they are not in use, they can be rolled up for use at another time. 7.We like to swing ! Swings can be a great idea . They come in different designs , shapes and sizes . Hope these ideas helps you for your perfect selection of the balcony design . Good luck !